We know you came here to soak up the sun at St. Pete’s world famous beach, but did you know there are plenty of super fun things to do in-land as well? 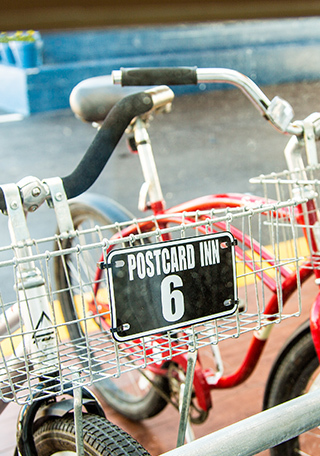 The Postcard Inn is centrally located giving you access to a variety of activities that will make your vacation even more special. 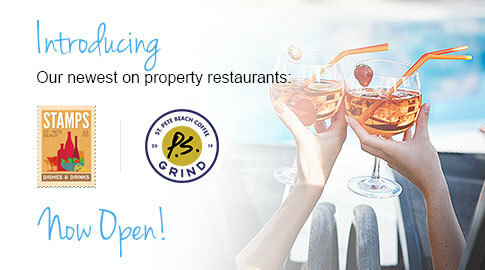 From local breweries, to museums, water sports, ballgames and more, there is always something new to do at St. Pete Beach.